Do you sometimes feel as if you're just going through the motions in life? Are you good at looking and acting as if you're fine, but secretly feel lonely and disconnected? If so, you are not alone. The world is full of people who have an innate sense that something is wrong with them - who feel they live on the outside looking in, but have no explanation for this feeling and no way to put it into words. multi level marketing hook, expect spam. 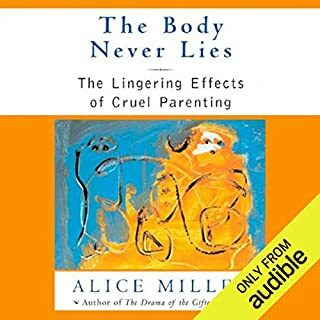 Never before has world-renowned psychoanalyst Alice Miller examined so persuasively the long-range consequences of childhood abuse on the body. Using the experiences of her patients along with the biographical stories of literary giants such as Virginia Woolf, Franz Kafka, and Marcel Proust, Miller shows how a child's humiliation, impotence, and bottled rage will manifest itself as adult illness - be it cancer, stroke, or other debilitating diseases. Have you ever heard of your inner child? Well, this is the classic book that started it all. 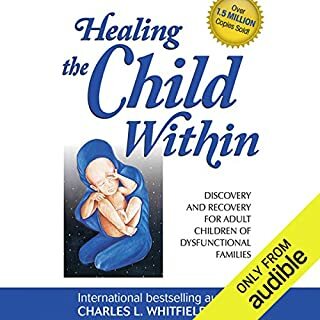 In 1987, Charlie Whitfield's breakthrough concept of the child within - that part of us which is truly alive, energetic, creative. and fulfilled - launched the inner child movement. 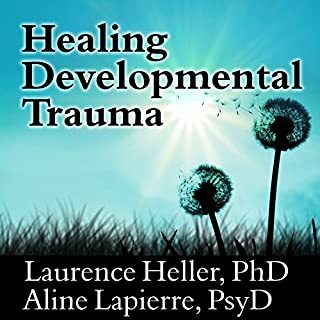 Healing the Child Within describes how the inner child is lost to trauma and loss, and how by recovering it, we can heal the fear, confusion and unhappiness of adult life. Content is okay if you can cope listening to it. 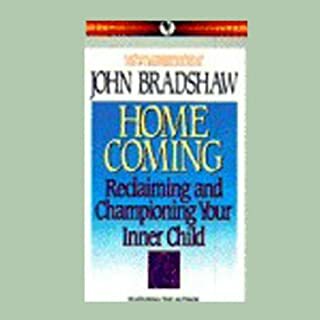 Using a combination of workshop presentations and exclusive, practical exercises, accompanied by the soothing music of Steven Halpern, John Bradshaw demonstrates how your wounded inner child may be causing you pain and offers the tools to help you gradually, safely go back to reclaim, and nurture that child - and literally help yourself grow up again. This special presentation will show you how to: validate your inner child through meditations and affirmations; give your child permission to break destructive family roles and rules; adopt new rules allowing pleasure and honest self-exploration; deal with anger and difficult relationships; pay attention to your innermost purpose and desires...and find new joy and energy in living. Interesting, but not the book. 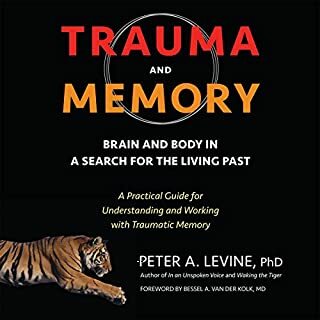 Useful and informative, but heavy going at times. 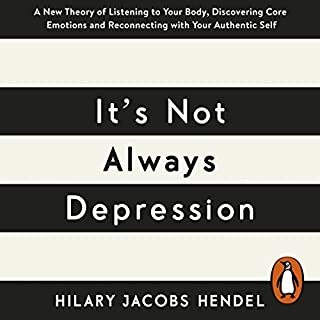 Penguin presents the audiobook edition of It's Not Always Depression by Hilary Jacobs Hendel, read by Cassandra Campbell. Includes a PDF of reference materials. We were all taught that our thoughts affect our emotions, but in truth it is largely the other way around: we have to experience our emotions to truly understand our thoughts and our full selves. This is why we should think not only about cognitive behavioural therapy or medication but also about our emotions when addressing psychological suffering. Was your mother too busy, too tired, or too checked out to provide you with the nurturing you needed as a child? Men and women who were "undermothered" as children often struggle with intimate relationships, in part because of their unmet need for maternal care. Psychotherapist Jasmin Lee Cori traces perceived personal "defects" back to mothering deficits, relieving self-blame. And by teaching today's undermothered adults to cultivate the mothering they missed, she helps them secure happier futures - for themselves and their children. 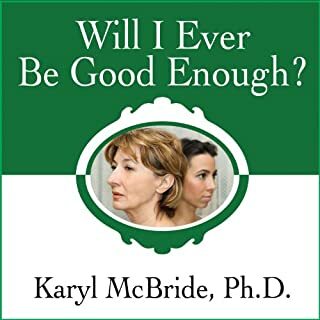 This book really has help to relieve the sense of guilt I'd been feeling at not being able to get along with my now needy recently widowed mother. I finally understand the mechanics of our relationship and I'm able to be more relaxed about it being just what it is and knowing it's not my fault I'm not a bad daughter! 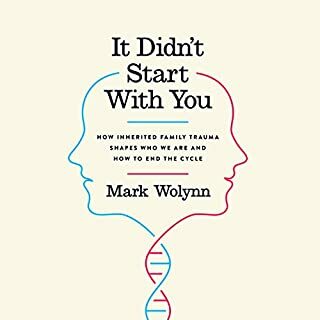 This is a book I wish many people could read to grasp their story. Deep and touching upon so many issues. 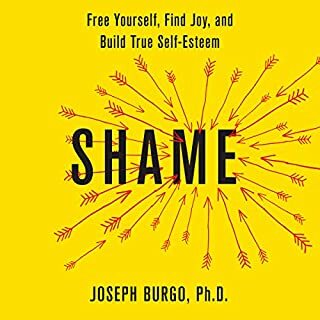 I've got years' experience going to therapy and reading self-help book, but this one has been a revelation. It actually answered every single question I had and I've learned so much about myself. 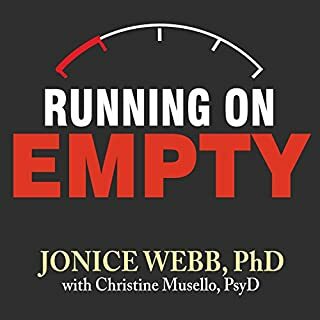 A real eye-opener and a great self-discovery journey supported by excellent advice. Really enjoyed reading this book! 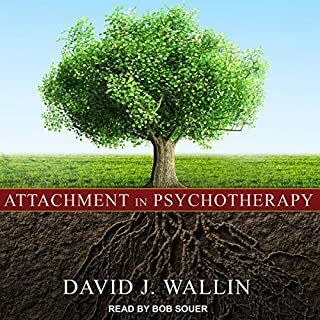 I have been in and out of therapy for 25 years and have never come across such a powerful self help resource as this book. It is clear, concise, and every word has impact. 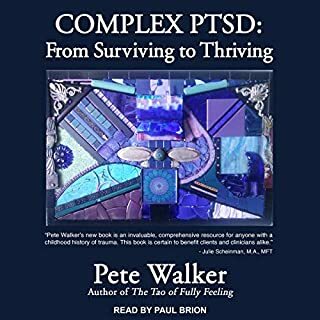 I cannot express my gratitude for how this book is helping me understand my mother, myself, my relationships, and my fellow human beings. Thank you Jasmin Lee Cori for helping the under mothered of this world. 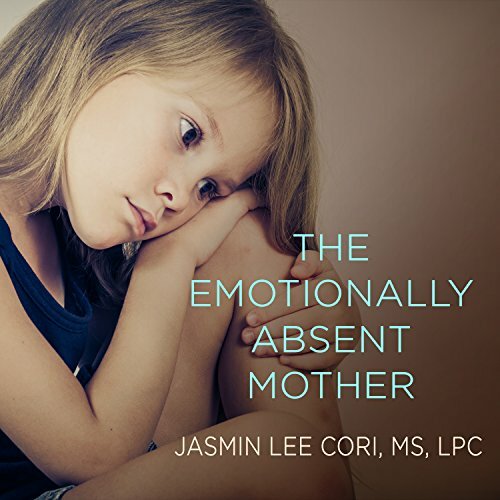 If you could sum up The Emotionally Absent Mother in three words, what would they be? I liked that this is not a blame game for mothers. It's about making us understand why mothers did what they did. 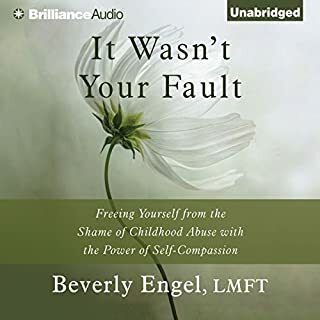 That helped me so much to see my mother differently and it helped me to stop blaming her, she was a victim of life circumstances herself. This book is amazing. In just these hours it took me to listen to it I made more progress than in 40 years of my life. Have you listened to any of Emily Durante’s other performances before? How does this one compare? If you were under mothered, it will give you ideas on how to improve your view of life and practice exercises to get a new life. Didn't like the narrator though. Felt like she was going to "faint on me." First couple of sentences were a bit "abrasive" to my ears, but then it got better. Not coming from an overt abusive mother I couldn't pin point why I feel so distant & hurt at times in my relationship w/ her. 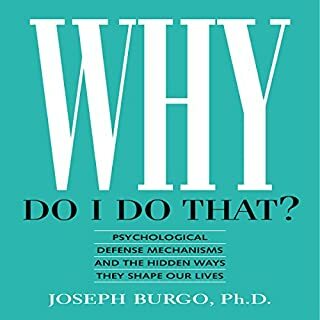 But The author here gives specific behaviors of how mothers & daughters 'connect' or don't and how the 'psychological patterns' of the mother effect the connectedness to the Dtr. The focus is on the Dtrs healing which Provides hope. The so thot discusses 10 characteristics of a 'good mother' and encourages reflection to whether you got that or not. Not leaving you hanging if you didn't get that good love from your mother, she goes on to encourage healing. She provides specific things, that as an adult, U can put into action- which I have found effective. 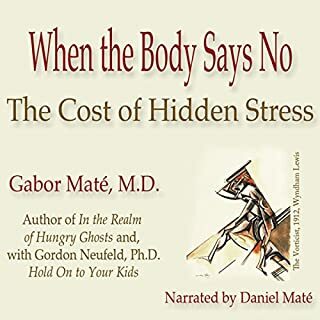 Although not having a good mother, is no place anyone wants to find themselves…the book to me was informative and helpful. A must read for anyone who has had a preoccupied mother. 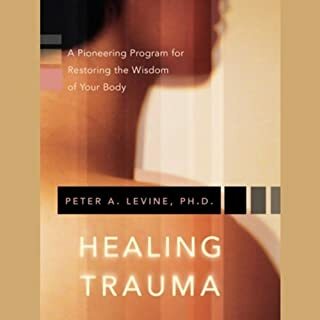 This book allows for true healing to take place. 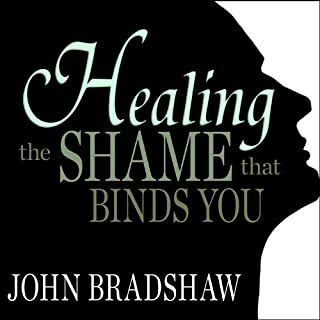 Excellent book, it was very insightful and painfully helpful for me. I'll have to buy the paper back and go through it again. Some interesting material written(spoken) in an overbearing manner with incomprehensible solutions. 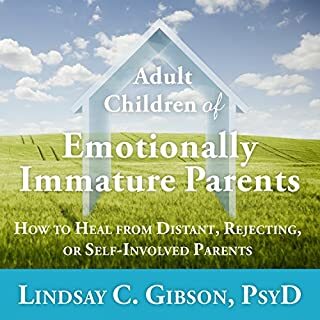 Read material by Dr. Lindsay Gibson instead.